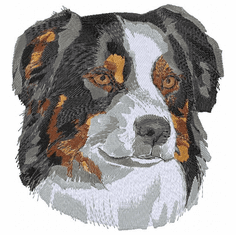 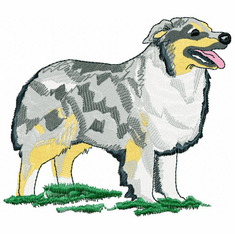 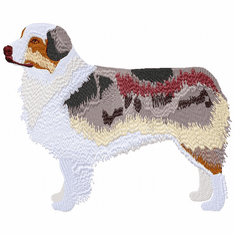 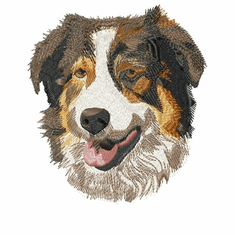 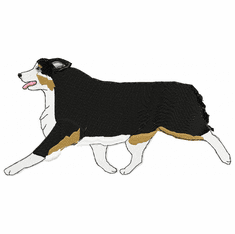 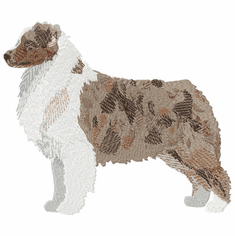 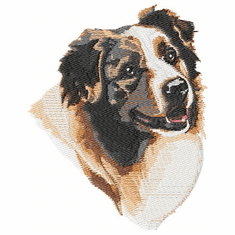 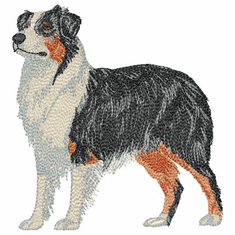 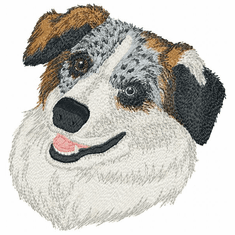 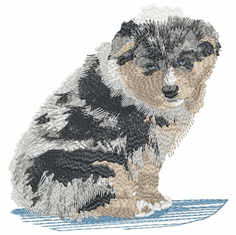 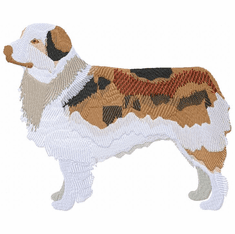 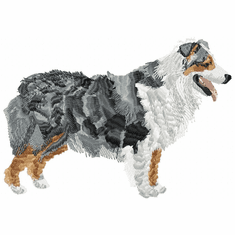 This working dog, the Australian Shepherd, was bred in the United States, rather than Australia, as most people would assume. 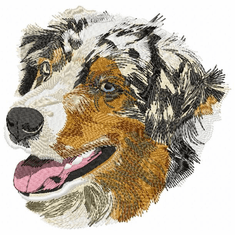 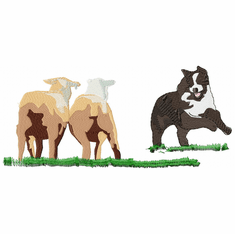 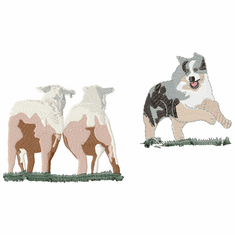 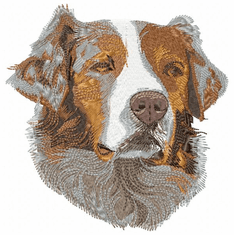 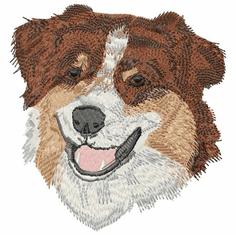 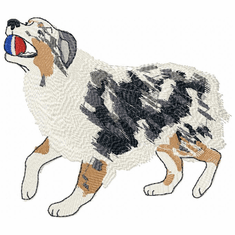 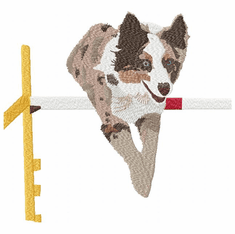 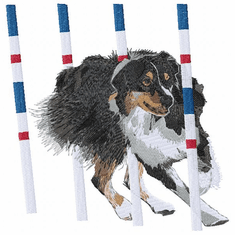 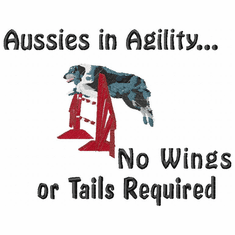 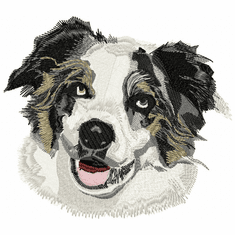 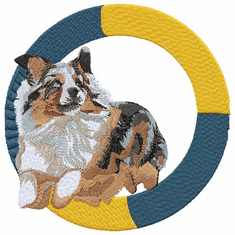 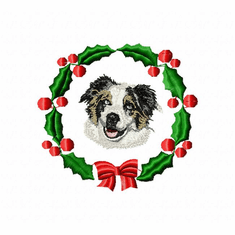 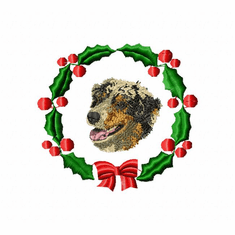 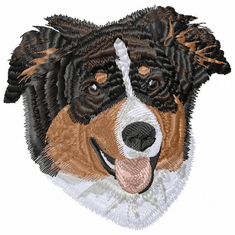 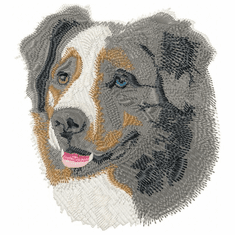 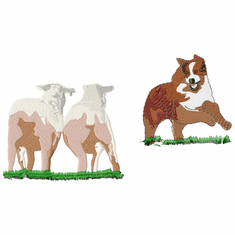 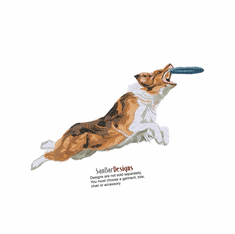 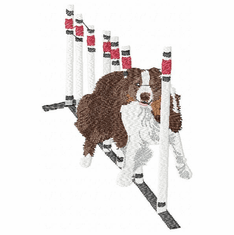 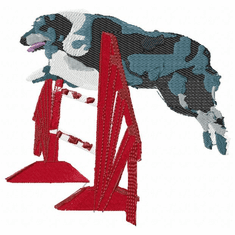 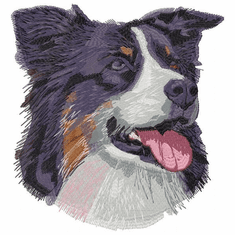 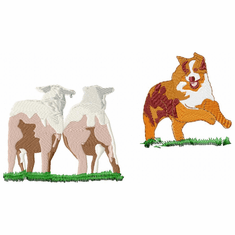 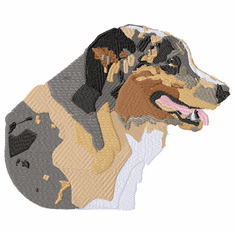 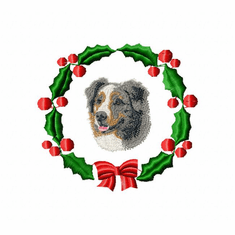 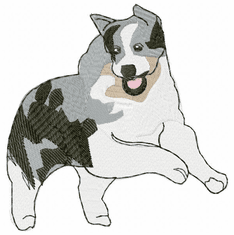 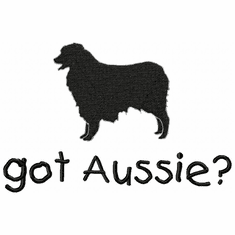 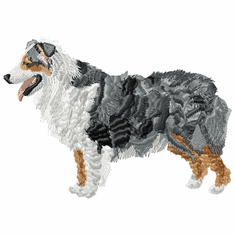 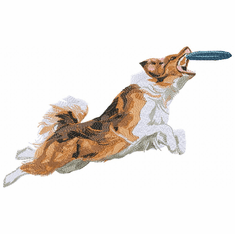 Aussies excel at herding, agility, and other performance dog sports. 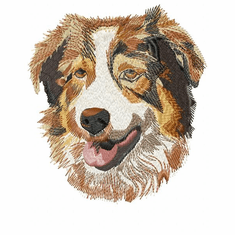 These designs are available on sweatshirts, polo shirts, hoodies, denim shirts, jackets, vests, caps, aprons, portfolio bags, and even Christmas stockings.